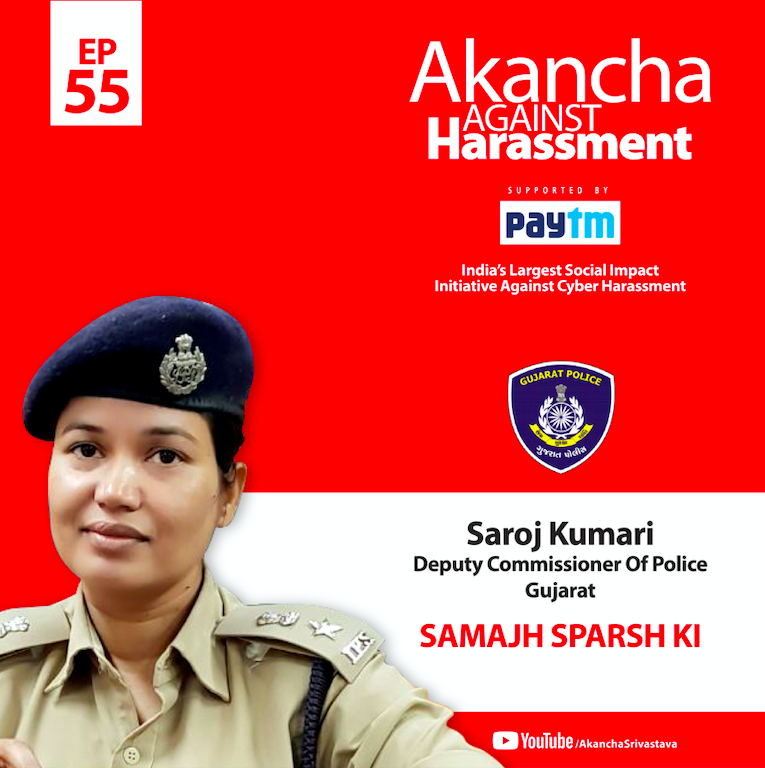 Akancha Against Harassment – Page 3 – This is your go-to resource for cyber safety. 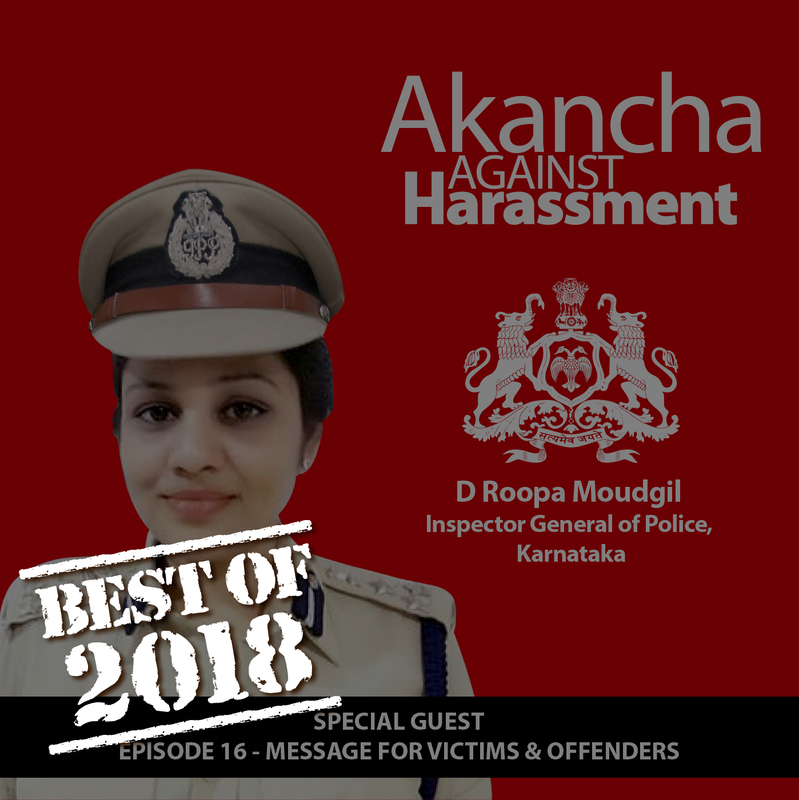 Victims have nothing to fear & offenders have nowhere to hide, says IG Roopa Moudgil! 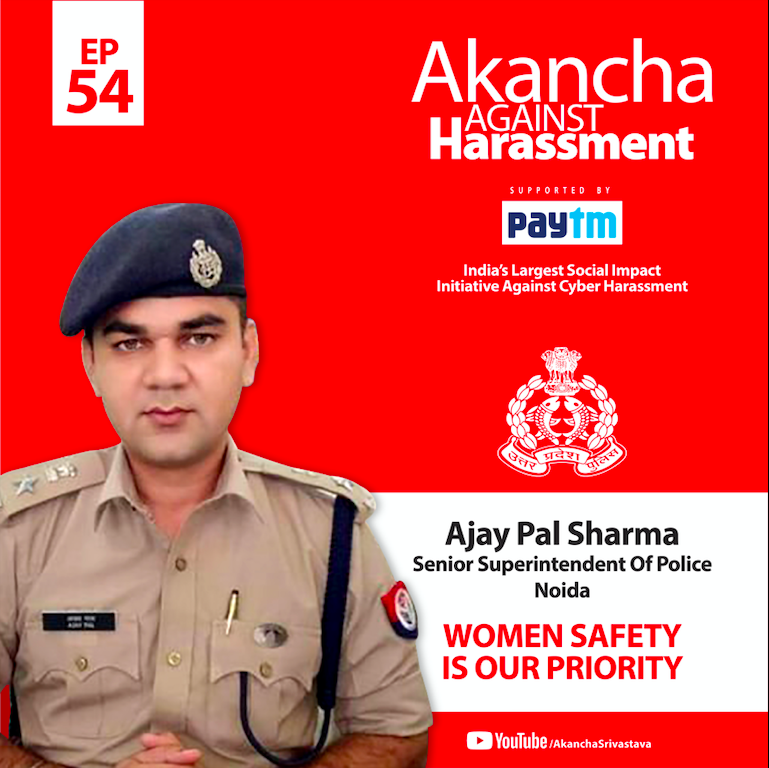 Ajay Pal Sharma, Senior Superintendent Of Police- Noida, says that there is zero tolerance of any kind of misbehavior against women & children. 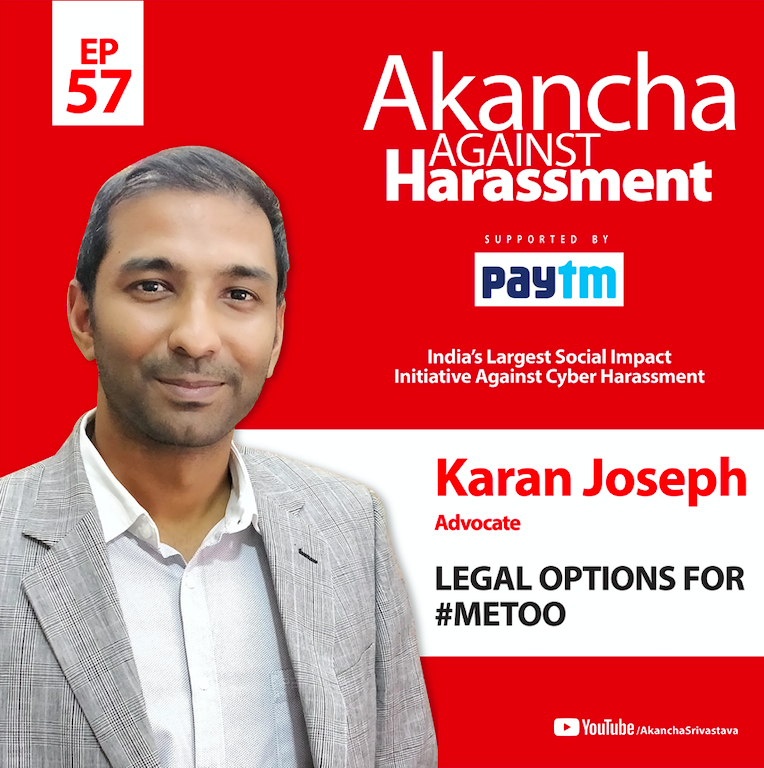 AAH PODCAST 53: BE FIT, BE BRAVE! 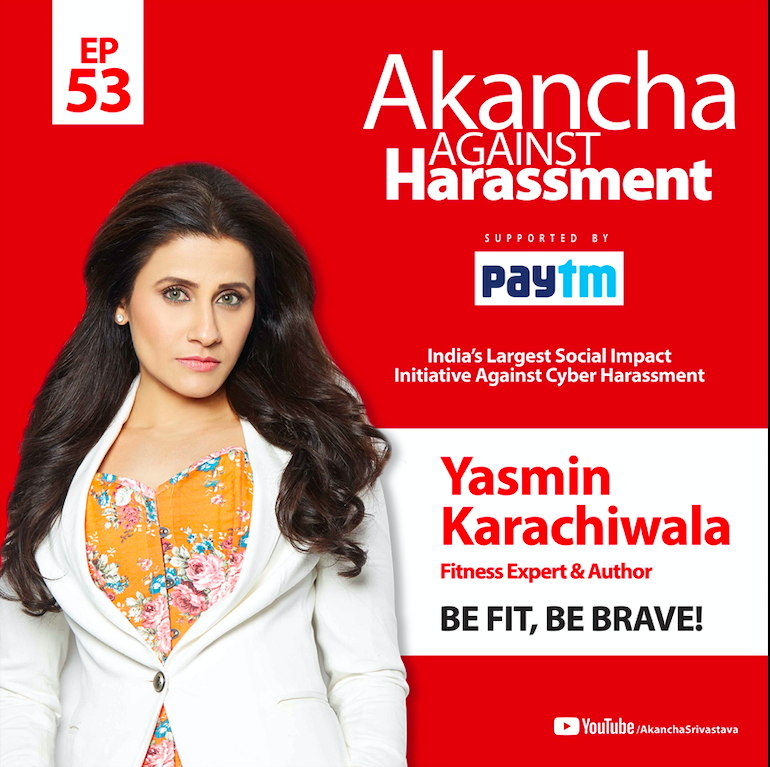 Renowned Fitness Coach Yasmin Karachiwala says that physical & mental fitness are most important to build confidence. 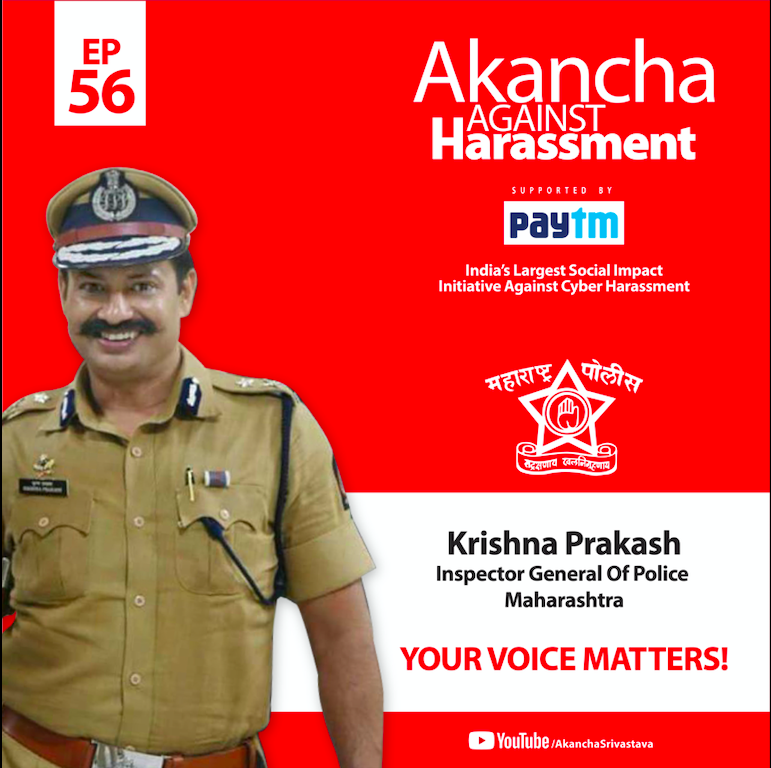 Inspector General Of Police (Prevention of Crime Against Women & Children)- Krishna Prakash, has a special message to give for Children. 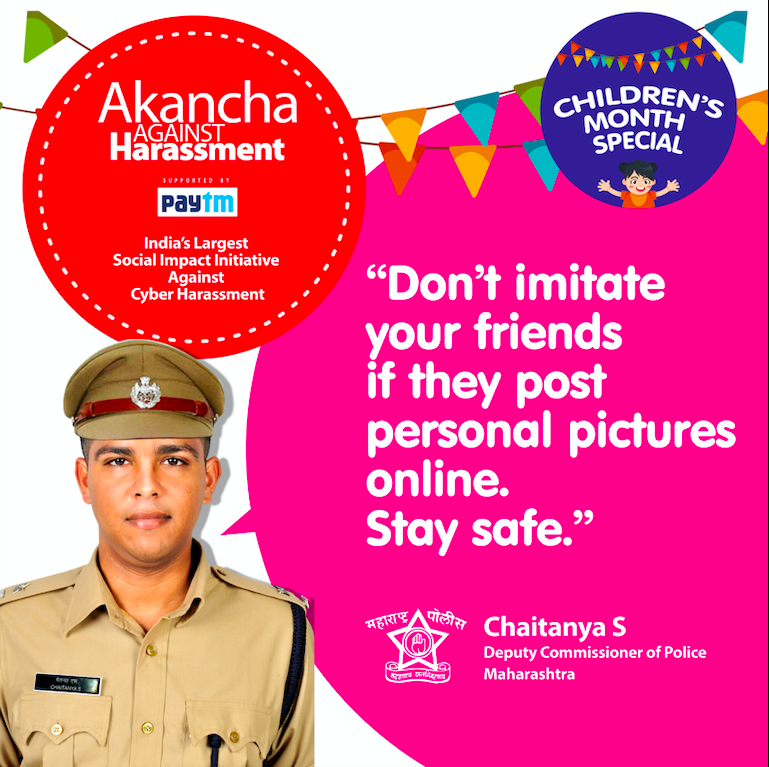 GIVE CONFIDENCE TO KIDS THAT THEY DON’T NEED VALIDATION! 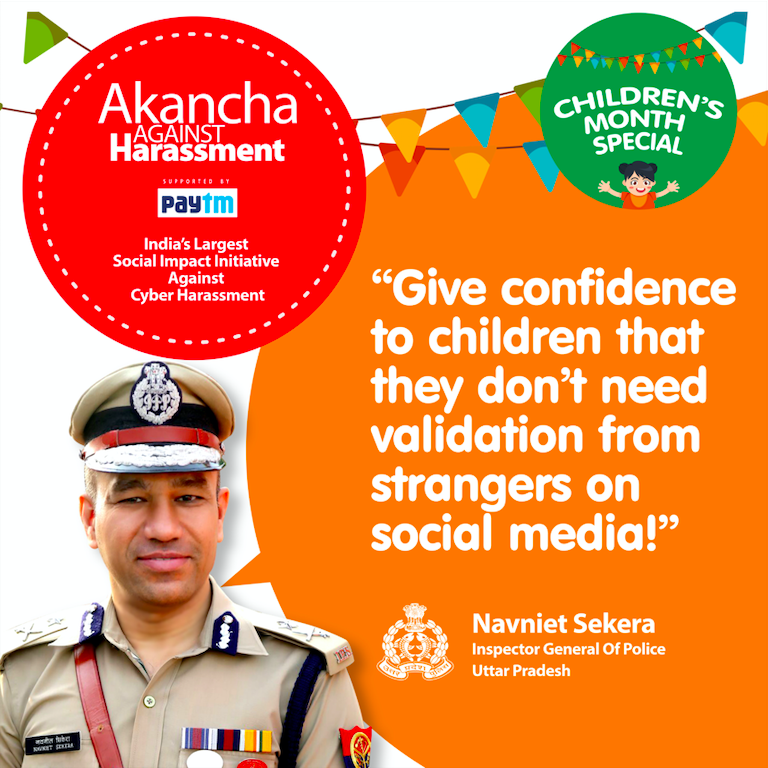 IG Navniet Sekera Sir says that children need to be counselled that they don’t need any validation from strangers on Social Media.